Surprise! California Has a Housing Crisis!!! 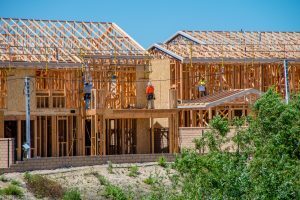 California needs 180,000 new homes each year. 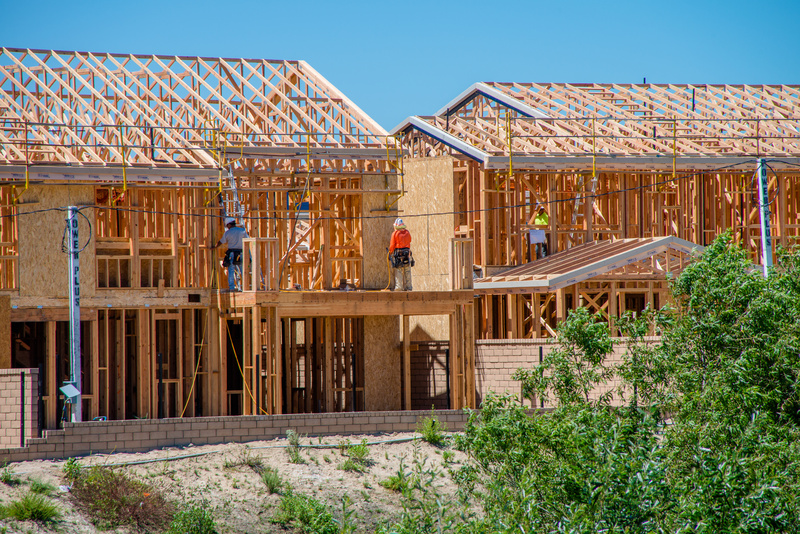 Over the last ten years, annual production has averaged less than 80,000 homes. Californians overpay for housing, commute too far, and are overcrowded. The existing system of land use regulation creates barriers to development. The housing crisis makes it difficult for California businesses to attract and retain employees. A smaller percentage of Californians own their homes than at any time since the 1940s. The housing shortage disproportionately impacts California’s younger residents and the economically and physically disadvantaged. California is home to 12% of the nation’s population and 22% of the nation’s homeless. Funding for affordable housing is unstable. High housing costs increase health care costs and decrease educational outcomes. California’s population will grow from today’s 39 million to 50 million by 2050. While this report is candid and open, its findings mean little if California’s elected officials at every level do nothing meaningful to counter these growing and disturbing – but hardly surprising – realities. The Legislature cannot continue to avoid reconciling legitimate environmental concerns, the challenges of climate change, the need for greater housing affordability, and the increasing demand for housing of all types by avoiding true CEQA reform and adopting ever increasing restrictions on new housing development. Nor can it simply decree that more affordable housing be built, ignoring the reality that those who build homes will not do so unless it makes sound business sense. At the local level, residents understandably want to avoid traffic jams and overcrowding and would like to define their own visions of their communities. Those who own their homes are thrilled by the increases in home prices resulting from the housing shortage. But when every community says “We don’t oppose more housing, just do it somewhere else,” there ultimately is nowhere else in California to go. Combine these factors with environmental solutions that, intended or not, produce elitist housing outcomes, and we have a housing crisis which no one denies, but the most powerful forces in the state are seemingly helpless to address. The challenges are complex and there’s no easy answer, but looking the other way only increases the cost of housing, makes doing business in California less attractive, and sends our young adults elsewhere. That, for sure, is not an acceptable outcome. Public comment on the HCD draft report is open through March 4. Click here for the full draft report or go directly to the HCD website. This post was previously published by Tim Paone in LinkedIn.